No snow to shovel here - it's taken care of for you! 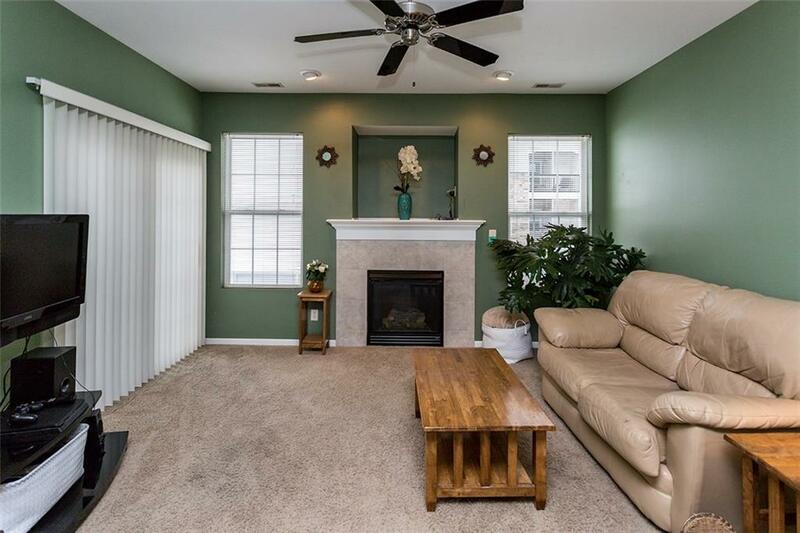 Move in ready 2nd floor corner unit condo with spacious open layout! Located across from clubhouse, 24 hour fitness center, pool & playground with secured entry, attached indoor parking & an elevator for your convenience. Open concept kitchen, dining & living room with fireplace & covered balcony. Spacious master suite features additional access to balcony, large walk in closet and private full bath. 2nd bedroom w/ walk in closet & full bath on other side of condo. You will appreciate all the extra storage, tons of counter & cabinet space and the large laundry room, not to mention maintenance free living! Stainless steel appliances included - nothing to do here but move in! Convenient location with easy access to the entire Metro! 5 mins from Jordan Creek Town Center. Pet friendly HOA. Seller is willing to include a paint allowance w/ acceptable offer. Don't miss out on this wonderful buying opportunity - Call Today for your tour!